Huawei Y3II is a nice smartphone released by in 2016. It comes with 4.5inch FWVGA 854*480 and MT6735M,4*1.0GHz(3G version:MT6582M,4*1.3GHz) CPU. Its builtin operating system is Android 5.1. HUawei Y3II had G-Sensor, L-Sensor, proximity-sensorelectronic(3G version: G-Sensor, L-Sensor). Its rear camera is 5 M and font camera is 2M. 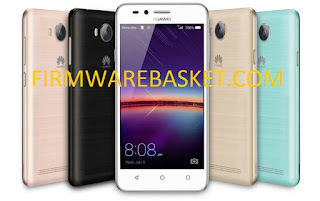 Here on this we have managed to share latest firmware released by huawei company for its models Huawei Y3II LUA-L22 and LUA-U22. SO, if you were already looking to download Huawei Y3II LU-L22 and LUA-U22 firmware, then you have come to right place. You get the complete firmware package by following download link given below. We have provided 100% safe secure official link to download Huawei Y3II LU-L22, U22 firmware. 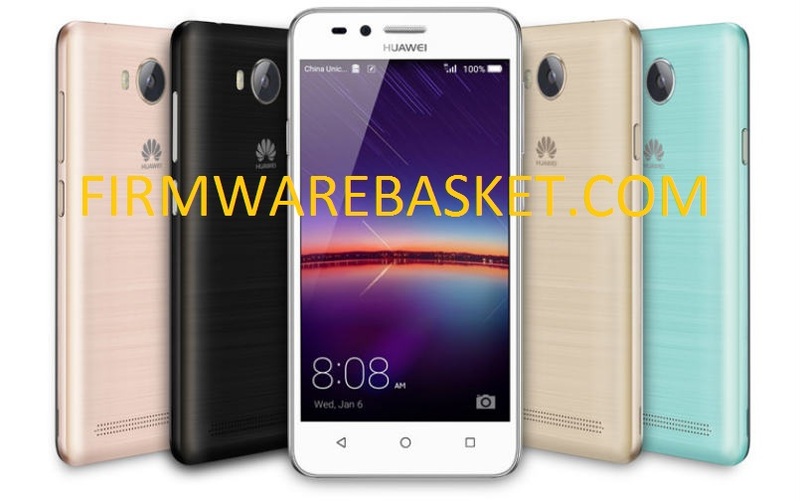 0 Comment "Huawei Y3II LUA-L22, U22 Firmware Download "